These days, I can go 4-9 hours before my stomach starts feeling empty, and I never really get that "hungry feeling"/"feeling of pain or something". The only thing that happens is I feel my stomach start becoming empty, but I don't necessarily get hungry. I do ofcourse still eat. I've eaten a lot less the past year and only drink water since 4 years back. I even don't feel a need for more than 2 glasses of water a day even though i started drinking 4-6 now to be on the safe side. My weight has stayed the same for 3 years now, no fluctuations really, no matter if I eat much less it seems. Many days I eat 1000-1700 calories. I also noticed in the past 2 years I can go for very long without getting the "tired feeling" of sleep. I simply decide when I want to go to sleep and it's even a bit hard falling asleep sometimes. If I don't get much sleep I don't really get tired, I just get a kind of strange feeling. Has anyone else experienced similar things? I eat lots more of fruit. It sounds like you are becoming more "conscientious" of everything. That's comes with the "heightened sense of awareness", that this practice creates. 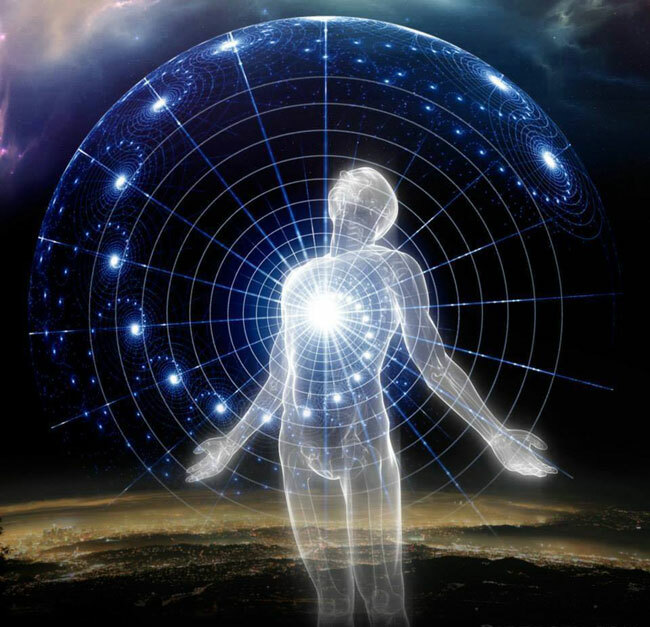 You not ownly become more aware of your physical body (earthly vessel), but you become aware of "everything" around you much more and you care about what you see. We just had a question on this a few days ago. Nameless mentioned that sometimes it seems to come in "waves".